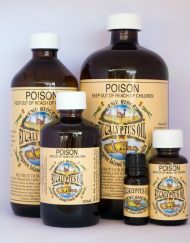 Here at Emu Ridge Eucalyptus Distillery we are proud to stock 100% pure essential oils, all produced in Australia. Our very own Eucalyptus oil is so versatile and we are constantly finding and documenting more recipes and uses. 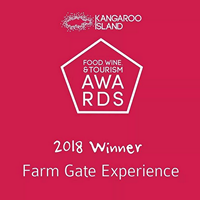 We have been producing 100% Pure Eucalyptus oil on Kangaroo Island since 1991. Eucalyptus oil is antibacterial and anti-fungal, removes oil based stains and sticky things, acts as a penetrating oil, as well as having medicinal properties. Therefore is an ideal natural product for in and around the house, in the workshop and for the body. One of our popular recipes has been to use it in a snake deterrent. Please read on for more information including the recipe. If you have snakes about we found this recipe. If your wanting to look after your pets and family, a litre of this mix may help. You can spray it along property boundaries, pathways, rock walls, or around the house, sheds, garages, aviaries, etc, snakes do not like open spaces and will most likely be found along fence lines, at back doors and around house and shed foundations. This recipe is safe to use if you have pets. 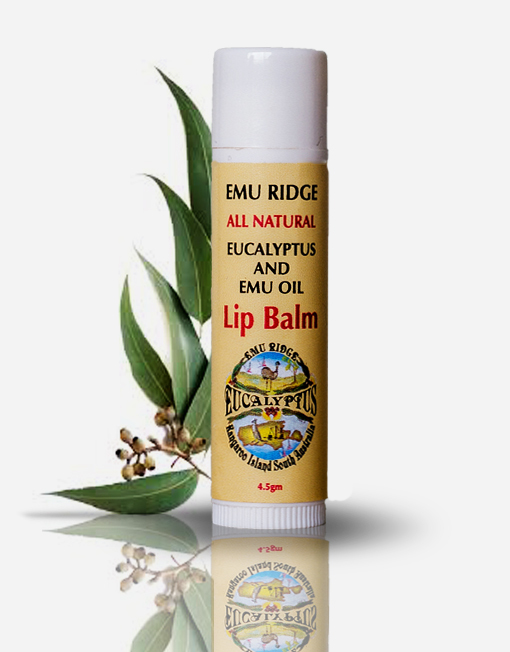 The recipe uses our Emu Ridge Eucalyptus, T/Tree oil, and we also stock Australian Lavender . Mixing with water is fine, If your using water just shake the bottle and spray. Metho can be added, water and oil don’t mix that’s why adding the metho helps make it water soluble for people spraying large areas with a large sprayer that find it difficult to shake. All you do is mix the essential oils into the 800ml of water to make one litre, and halve it for the half mix. If you wish to make it water soluble add 400mls of water or add of 400ml of metho and will make it water soluble and easier with a large sprayer that’s too hard to shake. Beware of inferior oils. 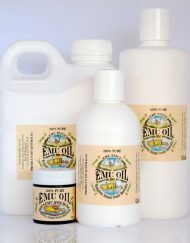 We are proud of our products and our prices, our oils are 100% pure and Australian! 90% of the worlds eucalyptus oil is from China and it is not pure. 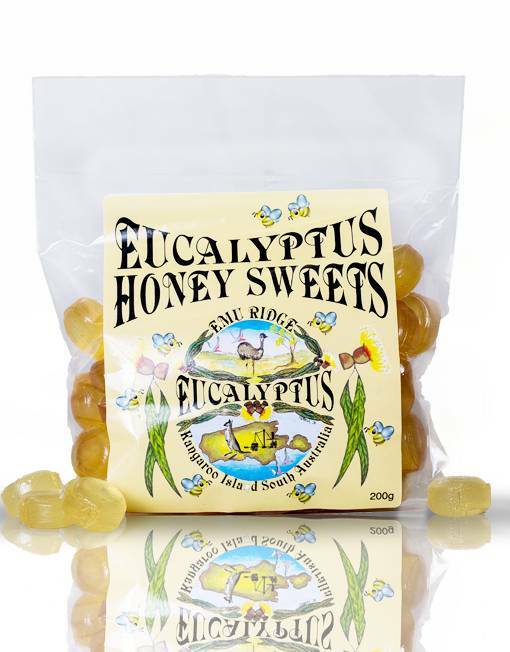 Always buy Product of Australia if you want to something that was produced in Australia, to compare prices you will find ours on our online shop, to give you an idea, 50ml Eucalyptus oil is $10.00, 50ml T/Tree oil is $12.00, 25ml Lavender oil is $36.00, 100ml Clove Bud oil is $20.00. These are the only oils that we stock at Emu Ridge that are in this recipe. Snakes use their tongues to smell! Snakes have nostrils, just like humans. But a snake’s tongue is also very important. When a snake flicks its tongue in the air, it picks up tiny chemical particles. When the snake brings its tongue back into its mouth, the tongue fits into a special organ on the roof of the mouth. This special organ is called the vomeronasal system. The vomeronasal system takes those tiny chemical particles and tells the snake what they are. This way the snake “smells” things like dirt, plants, other animals and the deterrent! How else can I keep snakes out of my yard and house? You can take measures to reduce the attractiveness of your yard, house or shed to snakes by keeping it clean and tidy. If you have a rock wall or other structure that has the potential to house frogs, rats and mice, you are attracting snakes, discourage these animals by blocking holes. Actively discourage rats and mice, and snake-proof your aviaries and poultry pens. It is also important to ensure that food scraps are disposed of properly to discourage rats and mice as snakes are attracted to places where they can obtain food. Bird owners should also discourage rodents by ensuring that aviaries are kept clean and hygienic and that the mesh is small enough to stop snakes entering. Blocking off as many potential access points as possible can significantly reduce the chance of snakes entering your house. Install screens on doors and windows. Block any holes around the house. Extra care should be taken during summer when the snakes are most active. In areas that experience flooding, snakes will move to higher ground during a flood. Take extra precautions at these times. You can also call a professional snake catcher, they will do a great job. This person will catch and remove any snakes that you know of and take other actions necessary to solve your snake problem. HOW DID WE FIND THIS RECIPE? 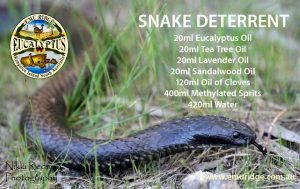 We were recommended this mix by a reptile specialist whom did a huge amount of research on this subject for many years and was unable to produce it commercially due to huge government costs. It is said to be much more efficient than the vibration devices. It is recommended that you spray regularly, but if its rained or you have had extremely hot days you may need to spray more often. If you have a smaller yard or area make up a half mix, you can reuse your leftovers for another time, just store in a dark cool place. Other references we have found that say they help keep the snakes away are cinnamon oil as a ingredient it maybe worth trying to! Please be aware that this recipe we were given is only a deterrent, nothing will keep them away completely unfortunately. 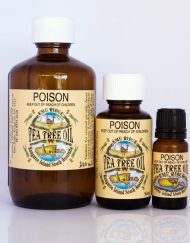 The oils are unpleasant to them and disguise the smell of your chickens or food which is what they are searching for. Keep your yards clean so they have less areas to make their home. We dont recommend spraying large areas with this mixture, it would be very expensive, its more to help around your home exterior, yard or camping etc. 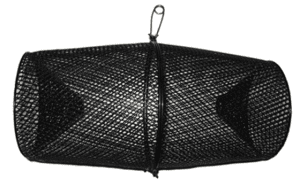 TIPS: You can purchase or make a snake trap if you wish to catch the snake yourself. This YouTube clip shows you how to make a homemade trap. 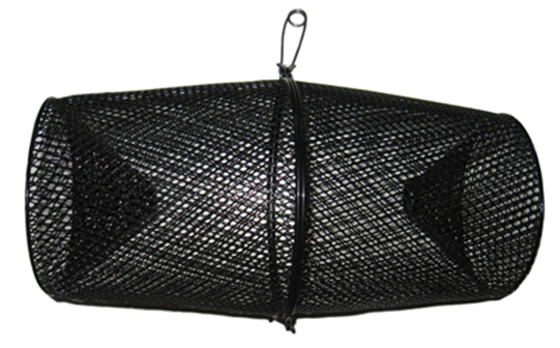 Apparently minnow traps are well priced and can also be used for catching snakes, pop a few eggs inside. You can purchase them from fishing stores. Stay safe everyone! I ordered the snake repellent 2 weeks ago after having no success trying Scott’s wheelie bin cleaner (contains phenyl/phenol). I’d read that some people had success using the phenyl. In the meantime I purchased the ingredients from emu ridge for the snake repellent (my big guns). So when the snake (30cm juvenile eastern brown) reappeared 2 weeks ago after disappearing for two weeks (probably under some timber steps all along) I got the big guns out. I unfortunately got some of your repellent on the snake’s side as he poked his head out in-between two sleepers. He then retreated back under the timber steps and I continued to spray around the area (decked out in boots/jeans/jacket/safety gloves and pressure pack). That was on the Saturday at my shack near Mannum, when I returned the following Friday the snake was unfortunately “very dead” and I could even see where the repellent had caused a large wound (chemical burn maybe). The ants and flies did the rest. So now I’m topping up my ingredients in readiness for the next visitor, if and when they arrive or as a preventative spray just before Easter. It’s not my intention to kill them as I think they’re an amazing creature, I think red-bellied blacks are beautiful critters (I’m not frightened of snakes, just their venom) so next time i’ll spray the area without spraying directly on the snake. Thank you so much for posting this repellent, it’s been a great help. I don’t feel so helpless anymore. Regards and best wishes Brett. The above image of a Kangaroo Island Tiger Snake was taken by Nikki Redman Photography of Kangaroo Island. Have you got any PROOF that this snake repellent recipe ACTUALLY works? Has anyone performed any independent, double blind, controlled testing of the ‘recipe’ on various snake species, collected the data, and reported on the findings? This was eventually done on the vibrating electronic snake repellers, which concluded any effectiveness was merely anecdotal, coincidence, or fabricated. THEY DON’T WORK. Hi Scott, yes i believe it was and on all varieties. Just the water recipe. We would love a student to do some more research. The gentleman that did it all was put off by the fees the government wanted, to produce it commercially, i found the recipe and called him to be sure before i published anything. I have never seen proof only verbal. And remember it is only a deterrent nothing with stop them completely if they are on a mission and can smell a female or food. I hope this and our blog helps you to keep them away. I’ve heard recently that essential oil vapour can be harmful for pets if used inside. Is this recipe safe for our dog in the yard? Will it stop her from going certain places as well, I wonder? Out here in Nigeria, all you need is bitter cola, to repel even ancodas. These tinny fruits which grow on trees in pods are a common medicinal ‘snack’, chewed freely and generally in our country. It is known to keep snakes a bay up to 200 meters, such that surveyors stock them in their pockets when they have to traverse thick brushes to do their work. Hi wanting to know were i can buy the plants. Hi maybe try a plant nursery? Can we only use only eucalyptus and tea tree only as my son is alergic to lavender oil? Hi, I might be blind but I can’t see the recipe for the snake repellent. Can u pls advise so I can purchase the oils and make up the repellent. OMG! I must have had a ‘man look!’ Thanks very much. I have found that this Eucalyptus oil product, lavender, and peppermint oil works better most of the time… also takes care of spiders too. If you don’t like the peppermint you can trade out lemon oil in 30drop equal quantities for a medium to large batch halve that for a small batch. Works amazingly with Rattlesnakes, Cottonmouths, Copperheads, and water moccasins. Was wondering what proportions of oils you use in this mix please? Hi, the recipe is on the picture and in the writing on this blog you have written under. Thanks for your comment. Kind regards, Ella. Micah, what quantity of water do you use with the 30 drops Eucalyptus oil, lavender and peppermint oil? Hi the recipe is on the page, peppermint oil is not one of the oils used in this recipe. Hi thanks for your enquiry, we only supply the oils listed on this page, Im sorry the other oils would have to be sourced else where. The 100% pure Australian sandalwood and lavender is very expensive. Does anyone know if citronella would deter snakes? I dont know Im sorry. Hi Sid Blue tongues wont like it either any insect, lizard or snake will be deterred by this recipe. Hi yes it is safe around plants. I have some chili oil in my pantry that I don’t use, do you think that would be a good additive to your above recipe? I discovered Emu Ridge Oils snake repellent recipe on Facebook and decided to try it out. I ordered the oils, and from time of order to delivery, I was kept updated. The oils arrived, beautifully and securely packed. 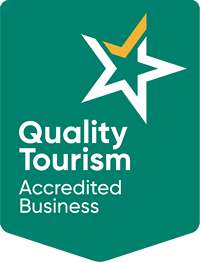 The service has been friendly and extremely helpful. I will buy from these lovely people again! 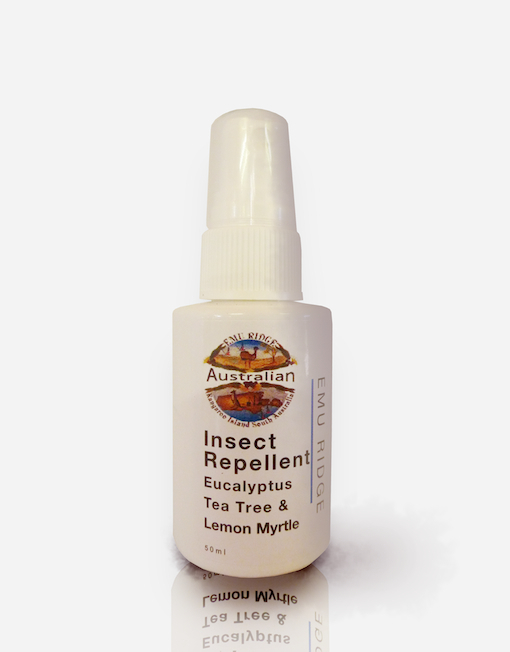 I havent used it but i use eucalyptus oil and tea tree oil diluted mixture for cockroaches flies mozzies etc works gr8. We have moved across from a gorge in Victoria (Melbourne northern suburb) and are querying the snake repellant kit. Wanting to know what you get for the full recipe and how long it will last eg. how many 1L portions it makes. Hi Caitlin, thanks for your enquiry, yes the snakes are bad already this year. If you have mild weather no rain it lasts about 1 month, if you have heavy rain or extreme heat you will need to reapply as essential oils evaporate or they may get washed away by the rain depending where you are putting it, re your question is so hard to say as everyone has different sprayers. The only way you will know is fill your sprayer up with 500ml of water or 1lt and spray the area you were thinking and then you will know how far it is going to go. If you mix it in water you can store it in a cool dark place and reuse. The sandalwood is very expensive, we have tried to keep the prices down and make it easy for people to buy it all from one place to save postage. If you mix it with the metho to make water soluble for large sprayers you will need to use it all at once. We recommend just water. Hi we have a problem with snakes in our ceiling, and as our house is an old Queenslander we can’t get to them. do you think that drilling a small hoe in the ceiling and spaying your the mixture it would send them packing. we are getting desperate. Hi how often would you have to spray you snake Repellent round your section. Hi Theresa, thanks for your enquiry, it really depends on your environment as essential oils evaporate over time. They say to respray once a month but if you have an extremely hot day or rain you will need to respray.